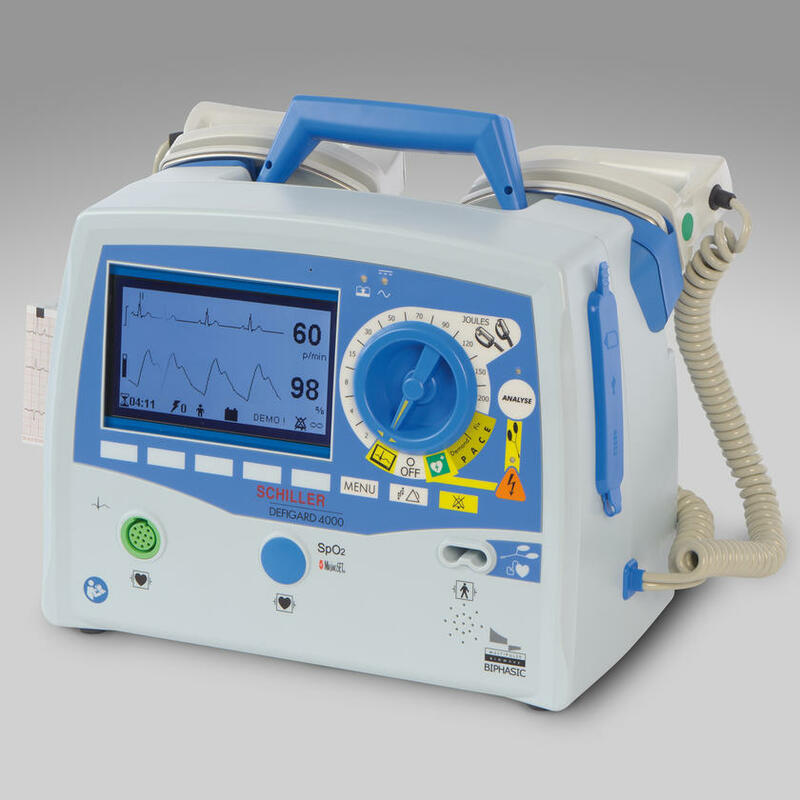 Schiller range of defibrillators are ideal for pre-hospital, emergency and intra-operative use. The systems Ensure user-friendliness with intuitive and easy operation through quick access to all parameters. The defibrillators come with paddles or without and include additional external functions such as AED mode, pacemakers, and spO2. 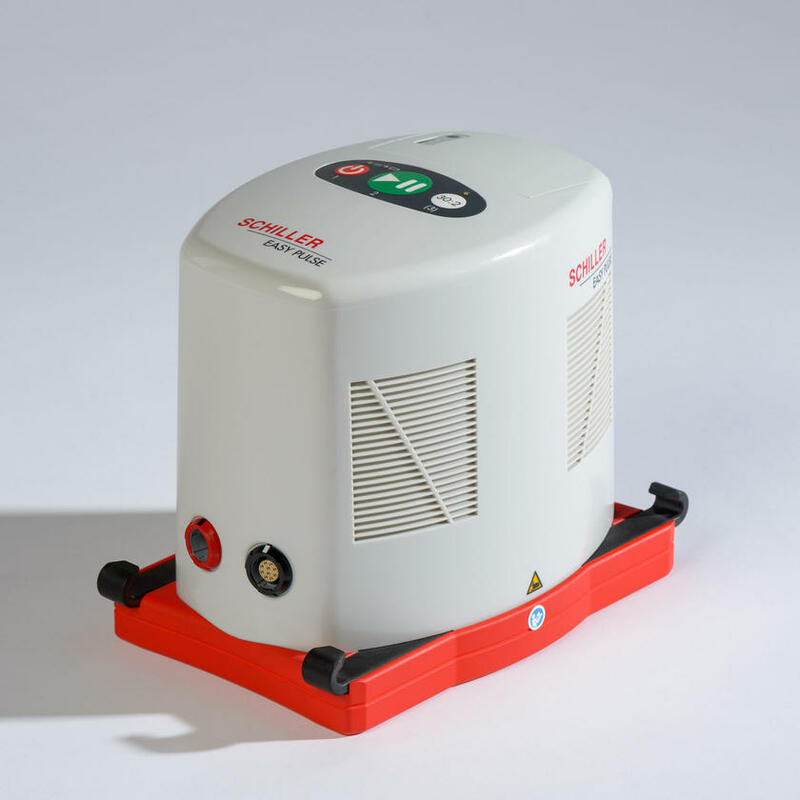 Schillers has sent benchmarks in improving CPR quality with its porta-ble standalone device for automatic chest compressions. The CPR de-vice ensures maximum efficiency through 3D compression thanks to a unique combination of stamp and band. The device is attached to the patients upper body and performs chest compressions automatically at a consistent rate and depth. The efficient and compact solution is a lightweight and easy to use device and can be operated by a single person. 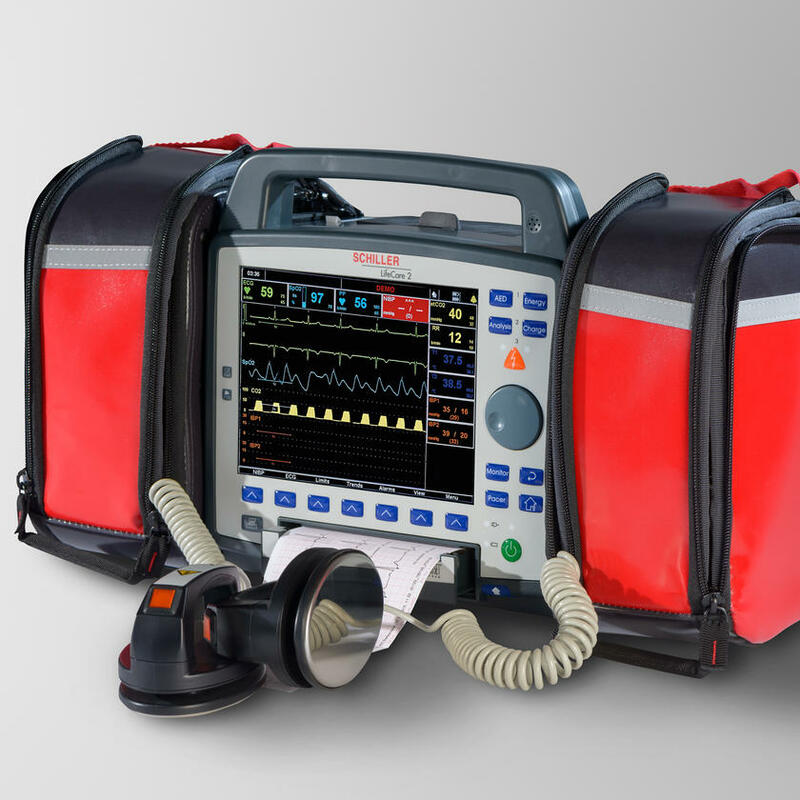 Schillers ARGUS PRO LIFECARE 2 is a mobile intensive care unit with a patient monitor, 12-channel ECG, defibrillator and pacemaker combin-ing a The device is optimum for patient transport, emergency healthcare, and inter-operative patient-transfer. The system is ideal for vital data monitoring, diagnostics and therapy.